Despite our best efforts, we sometimes make critical mistakes. This is especially true when it comes to drinking and driving. While you may have vowed to never drink and drive, outstanding circumstances can get to the best of us. Regardless of the situation, who you were with, or what your blood alcohol level was, everyone who is charged with a DUI will face certain penalties, fines, and consequences. If you’ve recently been charged with your first DUI, you may feel overwhelmed by these charges and wonder where you even begin to deal with the consequences. That’s why we’ve created a list of ten important facts to know if you’ve been charged with your first DUI. This list can help you gain a better understanding of how severe your charges are and the best way to move forward. Most states will categorize your first DUI as a misdemeanor. 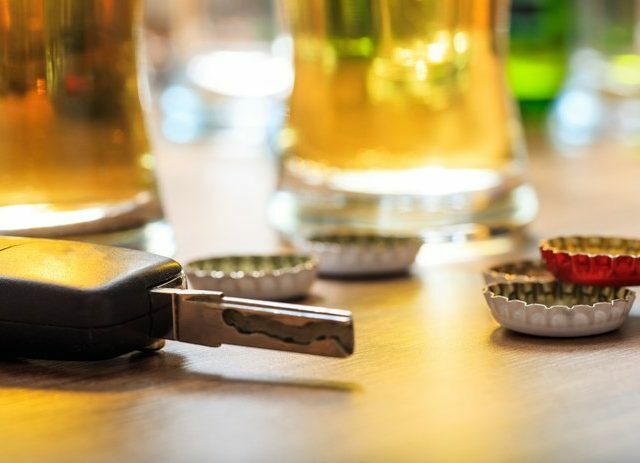 Many charged motorists will believe that since it’s their first DUI, they might get off with lesser charges or be placed on some form of probation. This isn’t always the case. Despite this being labeled a misdemeanor, you may still have to serve jail time as a requirement of your probation. One consequence that you may want to prepare yourself for is the fact that your license will more than likely be suspended. It’s important for those charged with a DUI to understand that they may have to depend on ride sharing or some form of public transportation. You may also be required by the courts to install an IID or an ignition interlock device. These are devices that are attached to your vehicle by a state representative or law enforcement officer. You will need to breathe into the device and prove that you have zero alcohol in your system before your car will start. It’s important to remember that if you’re charged with your first DUI, your penalties and punishments will be determined by the severity of your charges and other outside circumstances. For instance, if a child was also in the car with you while you were driving drunk, your punishment may be more severe than someone driving alone. Depending on your blood alcohol level, driving with a child in the car could even result in a felony. If you refused to take part in a breathalyzer test or field sobriety test, you can still have your license suspended. Many people charged with their first DUI will wonder if it was better to refuse these assessments, but in either case, it’s important to know that your license will still be suspended and you may still face misdemeanor charges. Traditionally, regardless of the state you live in, you will face fines, community service, and possibly jail time depending on the severity of your charge. These penalties all come in addition to the license suspension. Fines, community services hours, and length of jail time will all differ. You may also be required by the courts to attend some form of a drug or alcohol treatment program.These must be completed within a particular timeframe set by your state. Without certification of completion, you may not be able to receive your license back. 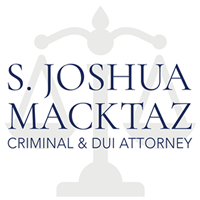 You must consider the long-term consequences for your DUI charge. Even if you happen to face the minimum consequences for a DUI, you can still face repercussions for this offense long after the charge. Having a DUI on your record can affect you in any situations where background checks are required. Applications for rental properties or employment are often cited as problems. It’s also important to remember that your auto-insurance will likely be affected. If there was also an accident involved in your DUI charge, you should anticipate your auto-insurance rates to go up exponentially. Some insurance companies or policies may even lack coverage of accidents that occur when the driver is drunk. 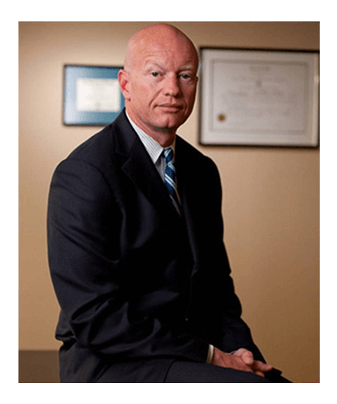 Having an experienced DUI attorney is highly recommended. Regardless if you’re charged with your first DUI or your third, having a trustworthy attorney on your side can offer you significant advantages. For instance, a DUI attorney may be able to fight the legitimacy of your DUI by examining the equipment used in your sobriety test. A DUI attorney may be able to lessen your sentence, penalty, or fine. 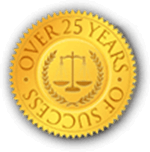 Contact an experienced DUI attorney today to help guide you through your DUI charge.